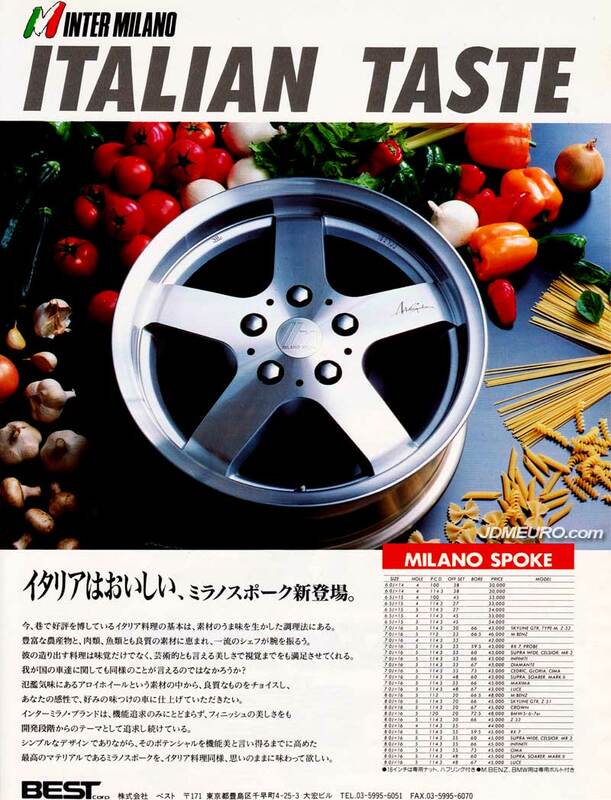 The Inter Milano Milano Spoke are JDM Wheels with a nice simple 5 spoke design. The Inter Milano Milano Spoke feature one piece cast aluminum construction. domain check free The Inter Milano Milano Spoke was a great lower priced Japanese Wheel that were pretty popular in the late 1990’s. They were available in many sizes in 4 and 5 lug and from 14×6 all the way to a nice 16×8.